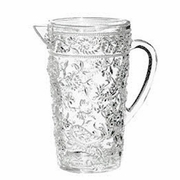 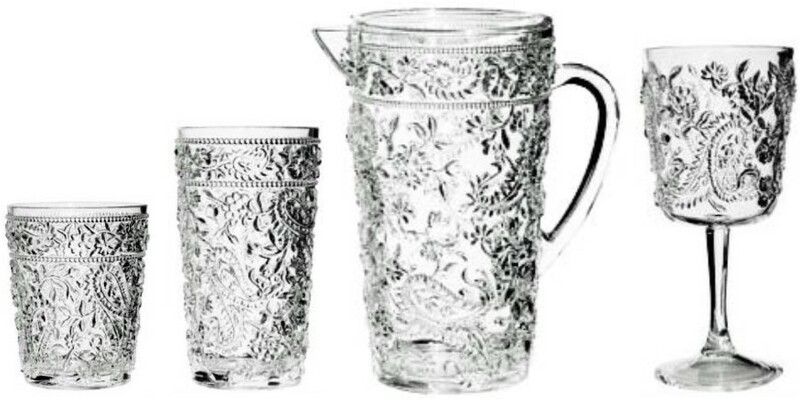 Home > ACRYLIC DRINKWARE BY COLLECTION > Embossed Paisley Acrylic Glasses and Pitcher SALE! 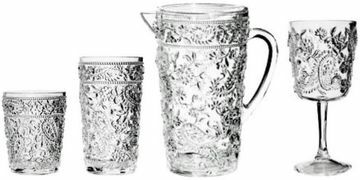 Acrylic Glassware and Pitcher - Embossed Paisley - SALE! 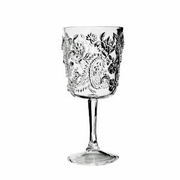 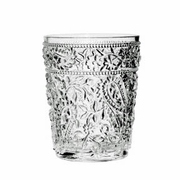 These acrylic glasses feature a thickly embossed attractive paisley pattern, allowing you to maintain a secure - but easy grip.